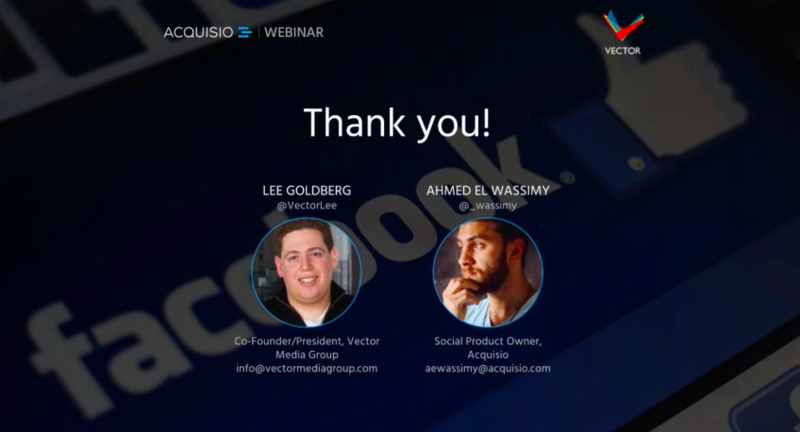 We recently hosted a webinar titled 5 Proven Strategies for Facebook Advertising Success in partnership with Lee Goldberg of Vector Media Group. Whenever we host a webinar our audience tends to ask some really great questions, but we felt that the topic of Facebook advertising brought with it some exceptional curiosity. Shared with you today are 21 Facebook advertising questions that you asked and we answered! 1. 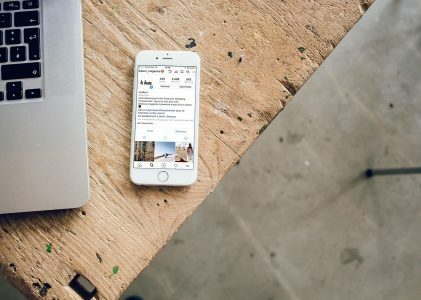 Do you think that broad targeting is still a bad idea if you’re using Facebook ads that are priced based on conversion? I’ve heard some argue that leaving it very broad in that case allows Facebook to find visitors with a high likelihood of conversion who might not fall into the more detailed target audience. This is actually a great question. To break it down, targeting broad definitely gives you reach and will definitely give you traffic. Rather than wasting money on broad targeting towards a macro conversion (which is either a sale or a lead), use the broad targeting to focus on getting people to micro conversion points. These could be things like an email capture or an email signup as opposed to a sale. Then take folks who have converted on that micro conversion point and create a lookalike audience off of that to nurture people through the cycle. Broad targeting is ok if you’ve got the right objective to it. 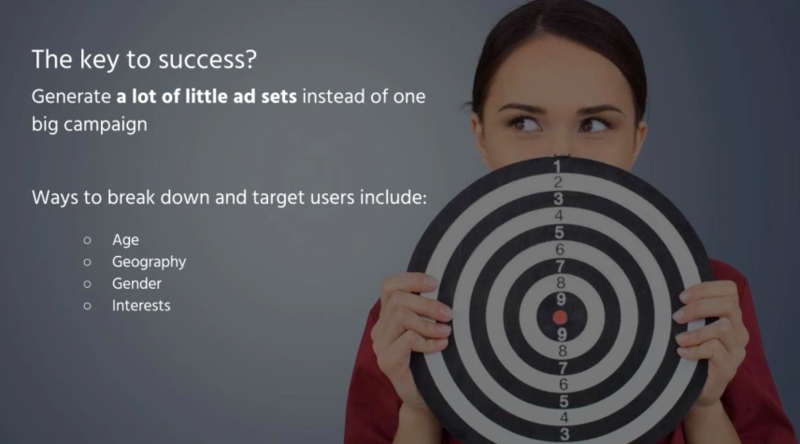 Don’t expect to take an audience of 10M people and see a return on ad spend of 500% if you’re selling something online, but you can certainly use that broad targeting to create conversion points that are more micro in nature and then lookalike model off of those and that is definitely a strategy that can work. 2. What kinds of conversions can marketers expect on Facebook? In terms of conversion rate, it varies dramatically. When Vector Media Group works with clients in the insurance space (obviously very competitive space in search where you can see CPCs that are $50-60-70 or above), they actually see better conversion rates in Facebook than in search, to the tune of 6-7%. But it totally varies. For ecommerce, if you’ve got a well structured campaign, Vector has seen conversion rates in the 6-7% range. Higher education tends to convert a little lower around 1-2%, but it definitely varies. 3. Should I stay away from having text in my ad image? Yes. Great question. Facebook, for those who don’t know, has a rule that says in an image, no more than 20% of your ad can be text. So they will actually block it and disapprove the ad before it has a chance to run. The short answer is yes, images that are more image-focused perform much better than images that have text in them. That’s why Lee likes to do either the product shot or the person and then use the description to get the text in there. The one exception would be to include the client name or client logo in there. But generally yes ads that are 100% image do seem to convert better than ads that have text in them. Tested by Lee Goldberg! 4. Do you suggest putting the URL in the text above the ad, even if the default CTA says no? No. Like Google, Facebook has a default display URL as well. So just use the default display URL as opposed to wasting valuable characters in your text or description to include it. 5. In Business Manager, how do you do an A/B Test? It’s difficult in Business Manager or Facebook Power Editor. You essentially have to do it manually by copying and pasting your ad sets, setting up different campaigns and setting up different schedules. It is possible, it just takes a long time. 6. How long do you let an ad run, before determining it isn’t working (low CTR as mentioned) and decide to kill it? And should you spend some time optimizing it before simply killing it? Great question. So the answer to spending time optimizing it before killing it is no. It’s better to kill an underperforming ad before trying to optimize it because technically any time you make a change to an ad in Facebook you’re creating a new ad and the history restarts. To the first part of the question about how long an ad should run, the answer is until it’s statistically significant but that’s a very broad answer. You need to have at least 100-150 clicks before you can make any determination about conversion rate and probably 1000-1500 impressions before you can make any determination about click through rate. Use advanced statistical modelling software or free tools to determine statistical significance. One of them is called ThumbTack A/B Testing. This tool allows you to put in the number of successes or a number of trials and select a 95% confidence interval (or whatever is appropriate for your business) and it will do all the calculations for you. 7. Are you able to rotate ads evenly? Yes you can. Again it’s not the easiest thing to do in Power Editor through the Facebook UI, but in a lot of the third party tools you can definitely do this. 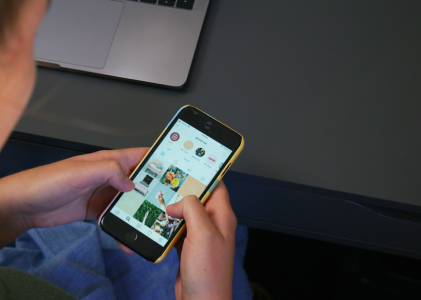 Acquisio Social lets you do this. 8. How can view-thru conversions accurately tie conversion credit to a specific ad impression and not another marketing event like email or PPC for example? This is where you need to have really good integration between Facebook and another analytics tool whether it’s Google Analytics, Omniture etc. It’s those integrations that let you tie conversion credit to a specific ad impression, so that you’re essentially tagging all of your efforts with the same codes and “cookieing” users in the same way to stitch it together. These kinds of tools all run through the same URL encoding process, so the data all comes in at one spot and if it is able to be de-duped based off of IP or based off of cookie, you can stitch the whole journey together. 9. When you do hyper targeting, there are people who fall into multiple targets, does Facebook know not to overlap the audience so you don’t compete with yourself? Yes, generally they do. However the best practice is to add excluded audiences to your campaign. To use the search example, if you’re running a campaign that’s broad match keywords and another campaign that’s phrase match keywords (the same words), you would typically add in your phrase match keywords as negatives to the broad campaign. You would want to do the same thing in the Facebook campaigns as well. So you can actually add in in negative audiences. 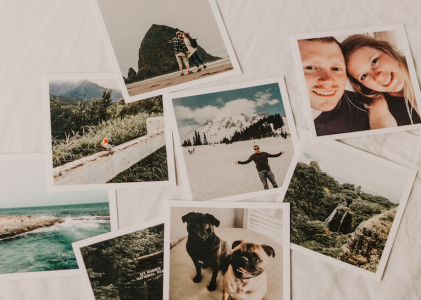 Facebook does do this for you and they don’t duplicate the audiences if you set up your campaigns well; however, the best practice is to add in excluded audiences. 10. Can I target former customers by their email address? Absolutely. This is called a custom audience in Facebook. So if you’ve got a list of customers, let’s say people who have done a transaction on your ecommerce store or people who have subscribed to your newsletter, but not taken the next step in the funnel, you absolutely can do that. Just simply upload the list to Facebook and it will be accessible to you as a custom audience. The limit for custom audiences is a minimum of 50 people on the list in order for it to work. The more the merrier. Again if you’re targeting too few people with your campaigns, you’re going to see really high frequencies where the ads get served to those individuals 8, 9,10 times before they just stop clicking on it and you see your cost go way up. So you always have to be mindful of frequency. Generally when frequency starts to go past 3.5- 4 that’s when things start to take a nosedive. But overall yes if you have lists of past customers, upload them onto Facebook and you can definitely target them. 11. When narrowing the targeting down really small, is it fair to say that narrower audiences are more expensive? In general, yes. With smaller audiences, you also need to be mindful of frequency or you will end up hitting the same person over and over again with the same message. When frequency is high, CTR tends to go down quickly, when paying on a CPM can drive costs up. 12. What’s an average CTR for Facebook? This totally varies by industry and market, so it’s a tough one to answer. The average falls somewhere in the .4-.5% range, according to Vector Media Group. 13. What are some downsides to Local Awareness Ads? The only downside of Local Awareness Ads is that other than location, you can still only target by gender and age. Having the ability to use demographic information from the “Store Visits” metric to further narrow down the target audience would make your local ads even more powerful. However, Facebook is surely planning on adding more targeting options in the near future. 14. If we’re running an ad to get folks to register for a webinar – do you suggest using a stock type image of say “executives looking at a computer” or the image header we used in the email (usually the webinar title, info, illustration)? 15. We usually stop campaigns when the ad frequency gets above 2, is that a good thing to do or is there a different frequency we should stop at? It depends for each campaign, but overall once frequency is above 2, the campaign results tend to plummet. If you’re targeting too few people with your campaigns, you’re going to see really high frequencies where the ads get served to those individuals 8, 9,10 times before they just stop clicking on it and you see your cost go way up. So you’ve always got to be mindful of frequency. Generally when frequency starts to go past 3.5- 4 that’s when things start to take a nosedive. 16. Do you recommend setting a daily budget or a lifetime budget? This one is totally up to you. Vector Media Group prefers daily budgets, but use whatever makes sense for your business. 17. How does one track View Thrus? Facebook’s default conversion pixel has view-thru tracking enabled, so that’s a great place to start. You can also use more sophisticated attribution trackers, such as ImpactRadius or Converto. 18. My campaign is targeted to the total US. Our audience is 16-19 year olds. Do you have a recommendation on the size of the micro-targeted ad sets in terms of the total number in the audience? There is no perfect audience size, it completely depends on the demographics, interests etc. of your audience. 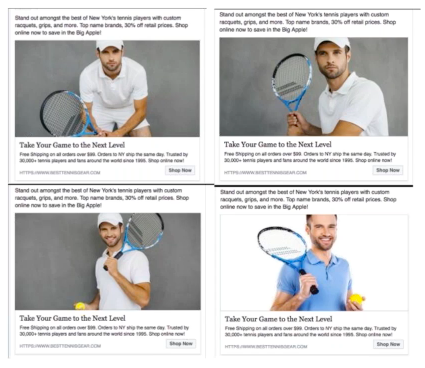 You should create ad sets that are as targeted as possible while aiming to have at least a few hundred people in each so you avoid showing this group the same message too frequently. In your case, you could create an ad set for men, for women and break it into state level campaigns for example. 19. For direct response, should the look-back window be set to 1 day or 7 days? This totally depends on the volume of traffic and conversions you’re getting. If it is a relatively low flow campaign (less than a few hundred clicks/day), always go for the longer look-back period to make sure that you’re making decisions off of statistically significant data. 20. Is there a recommended minimum spend per ad campaign? Totally depends on your business! 21. What tool was used to create the multivariate report? Acquisio’s Social Management product. It’s the perfect tool to create hundreds of ads in a matter of minutes. You can also A/B test and easily know who are the winners and losers. Plus you can see all your SEM activity in one view and report. Get all of the advanced strategies discussed in our webinar plus a complete Facebook Marketer’s Checklist in our latest eBook, free for download and available now! We would like to extend our most sincere appreciation to Lee Goldberg and his team at Vector Media Group, we couldn’t have done this post without their expertise! All screenshots by Ahmed El Wassimy. Taken February 2017.